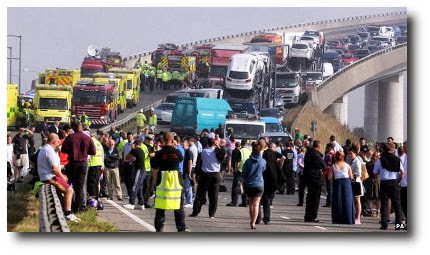 Since vehicles first took to the road, the most publicised causes of accidents have been speeding and drink driving. 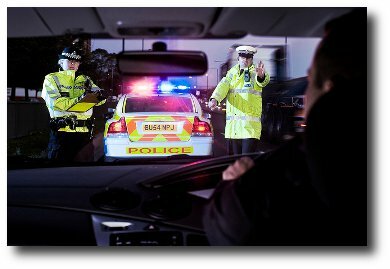 Whilst being caught for a speeding offence has become more likely with the commissioning of new technology, drink drivers often escape the law unless they are involved in an accident or stopped by the police whilst on the road. Often it is too late to prevent a fatality. For company owners, having a driver who secretely drinks at the wheel can be hard to detect but more importantly lead to a costly legal nightmare – and possible closure of the business – if that driver causes a loss of life through driving whilst over-the-limit. However, it seems that technology has finally caught up and now there is a device that can be fitted to a vehicle, that immobilises it completely, should the driver fail a breath test before starting the engine. At around £600 per unit the finance department might not immediately agree but, if it gains popularity, the prices should start falling. For decades, it has been a sign of camaraderie amongst motorists – even the AA’s patrolmen used to do it back in the days they rode motorcycles. But, apparently, it’s now becoming an offence. What dastardly crime am I talking about? 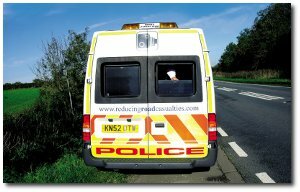 – the serious offence of warning other road users of a nearby police speedtrap. Who can honestly say they have never been guilty of giving a quick flash of the headlights to warn oncoming drivers of a police presence by the side of the road? Yes, it’s sneaky, but then so is trying to disguise a laser gun as a daffodil in a lay-by. It’s been just part of the cat-and-mouse game most of us play with an imaginary policeman every time we take to the road. 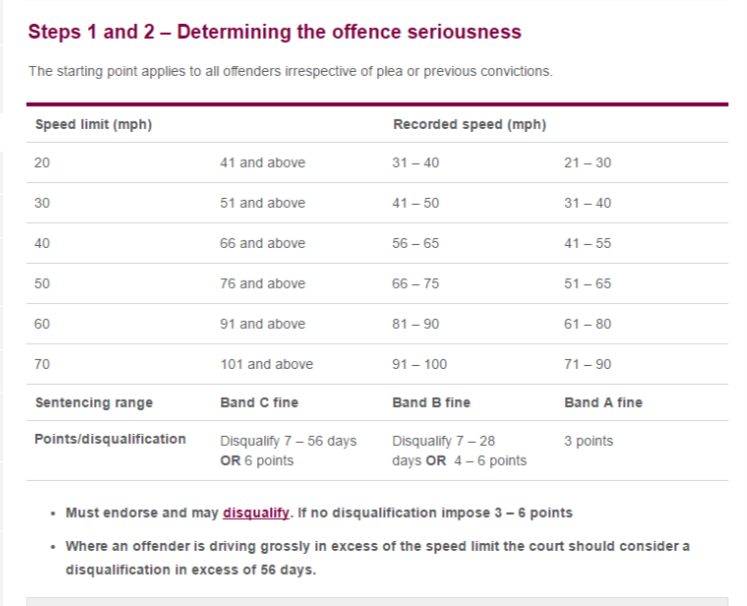 Now, for the record, I am not endorsing those who regularly flaunt the law by speeding, nor am I endorsing those who are deluded enough to think they can drive like F1 stars. 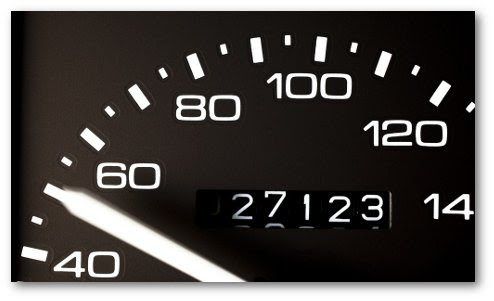 All of us have exceeded the limit at some time; after all, it’s almost impossible to keep a modern car within the legal limits, at all times, in today’s changing flows of traffic. 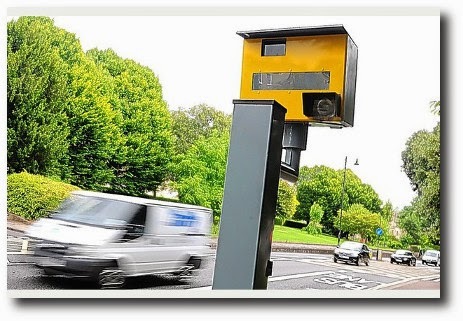 Many motorists regard speed traps as being nothing more than money raisers for local authorities, the police or central government; they are seen as another form of road tax. Lancashire Police appear to have decided to prove such suspicions right by imposing penalties on any driver caught committing the ‘new’ offence of “misuse of headlights” If you are caught, you face a fine of £30. Maybe the road signs will be targeted with fines next! 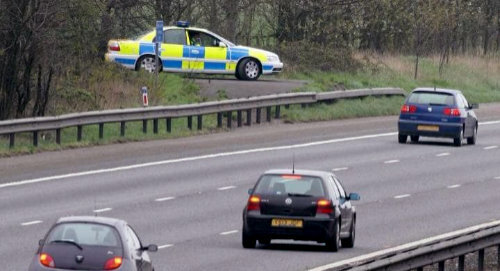 Meanwhile, we recommend you watch your speed – especially in Lancashire!